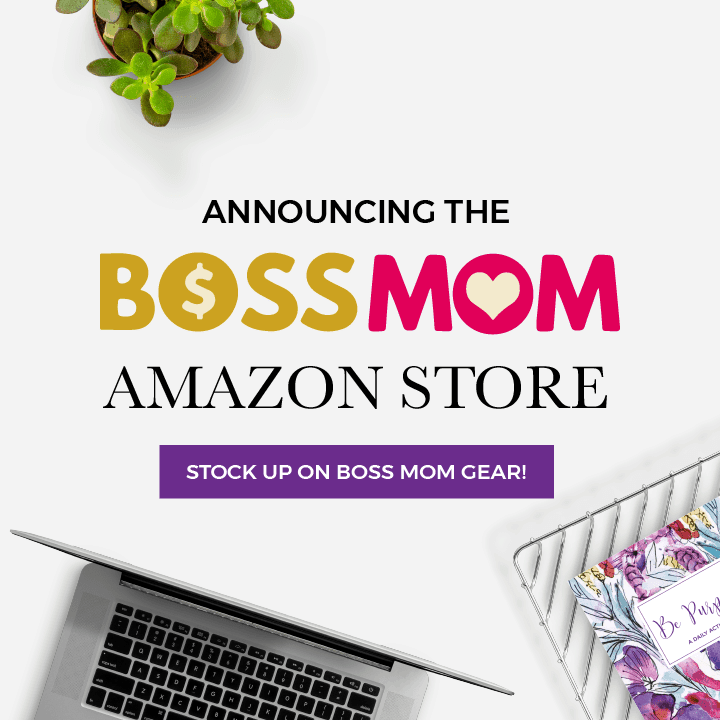 Recently we unveiled the brand new Boss Mom Website, including a fabulous new resources page created to help you clarify which tools you need and when you need them, depending on where exactly you are in your business. As your business, products and services morph and grow, the tools you need will likely change too, but figuring out how they should change and in what order you should start and stop using tools can be tricky to figure out. In this episode I’m going to help you gain confidence in choosing the best tools for where you’re at and help you feel good about the money you’re spending, by breaking down six questions to ask yourself when making these decisions. When figuring out what tools make sense to invest in, you need to first start by looking at how you make money in your business. If you don’t have any means of generating revenue in your business yet, there are several tools out there for growing your business, that won’t be worth the investment to you right now. If you do have a way of making money, but the tools you’re currently using aren’t helping you make that money, it might be time to reevaluate how those tools are (or aren’t) serving you. Don’t spend money on a tool unless you’ve thought through how they are going to help you make more money. There shouldn’t be any more than 3 or 4 degrees of separation between using the tool and how it makes you money. 2. What processes do you need? One of the best parts about good tools is they often make our lives better, easier and more efficient. To help you figure out what tools would be most helpful where you are, think about what processes, systems and workflows you have (or want) in your business and what tools would make them better. Look at where you spend a large chunk of time doing things that might be done more efficiently if you had better systems, and invest there. 3. What kind of customer experience do you want? One of the biggest reasons I chose the tools I did early on was so that I had a seamlessly flowing customer experience that turned those customers into raving fans. I often come across people who are resistant to pay money for tools until they’re making good money, but what they don’t realize is that by rigging things together they’re losing time (which equals money!) and their customer experience is often lower, resulting in lost money again. Bottom line: you HAVE to spend money to make money, and customer experience is extremely important. 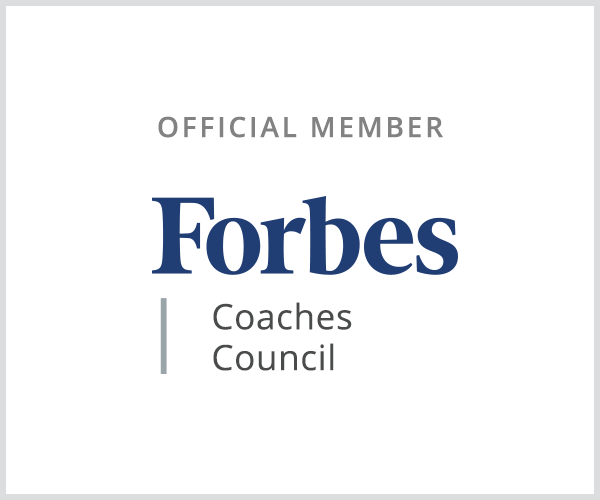 Clearly define the kind of customer experience you want to create, and allow that to inform what tools you will use to guide prospects through that experience. It’s important to determine from a time perspective, how much time you have to learn and execute the use of a new tool, as well as what doing so will mean for your business. Start by identifying how beginning to use a new tool will make you money and save you time in the long run, then determine if it’s better to learn and implement that tool yourself, invest in a course to help you learn and use that tool yourself, or hire someone to do it all for you. Never, never forget that time = money. 5. What kind of money do you have? Obviously it’s necessary to check in with your financials to accurately assess what kind of money you have to spend, and whether investing in various tools is realistic where you’re at. Don’t decide not to use a tool that would help you make more money without thinking creatively about how you could come up with that money, but don’t just invest in something hoping it will make you money when you start using it. Always approach money and investing smartly. 6. Will this investment give you ROI? We’ve touched on this a lot already, but I want to reiterate – choose tools that you can clearly define how they will work to help you generate more revenue in your business. It doesn’t have to necessarily be immediate return, but map out what the ROI should be if you invest in a tool. The clearer you are about how a tool will serve you, the more likely you are to learn, implement and execute that tool in a way that really does give you that ROI. 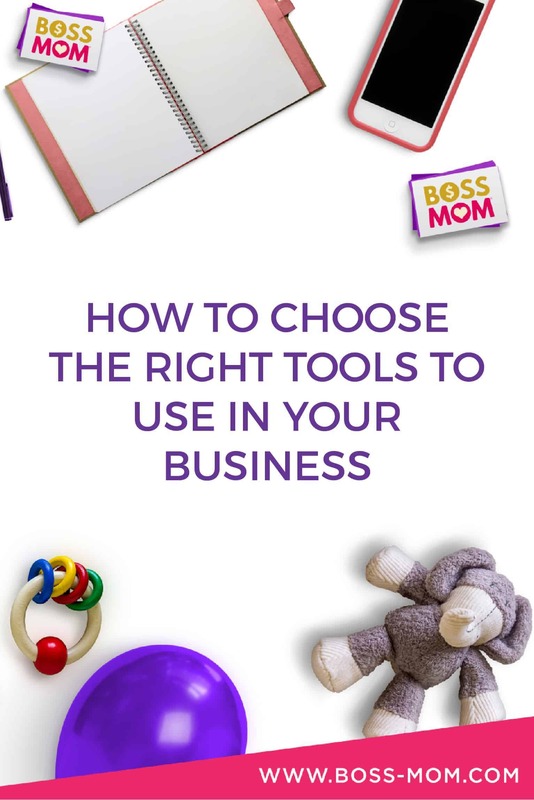 For additional support in choosing the right tools for wherever you are in your business, go visit our brand new Resources page, choose the stage you’re at in your business, and opt-in to download our resource guide, curated specifically will the tools we recommend for where you’re at, what they are, what you get, why you get it, and what you want to do with them. Click here for the guides.